WASHINGTON – After two failed procedural votes that would have taken crucial steps to reopen the government and provide furloughed government employees with immediate back pay, U.S. 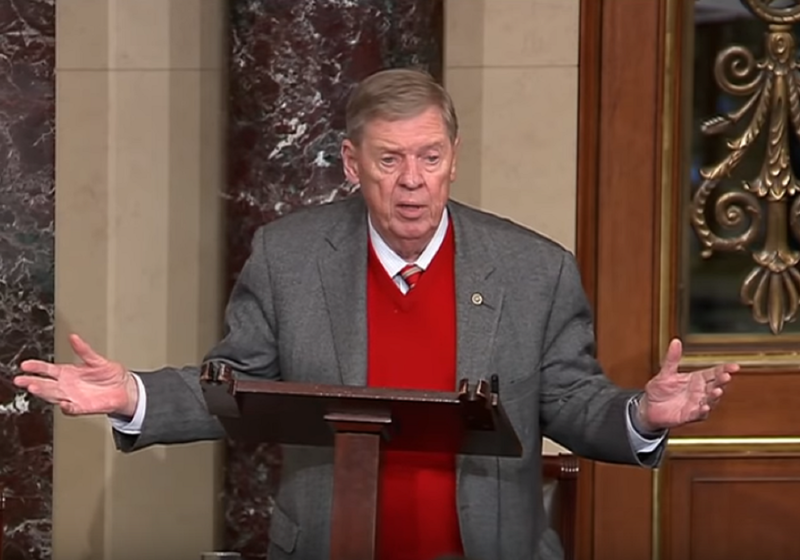 Senator Johnny Isakson, R-Ga., today spoke on the Senate floor to express his disappointment in the Senate’s inability to negotiate in good faith a deal to reopen the unfunded portions of the federal government while making needed improvements to border security. 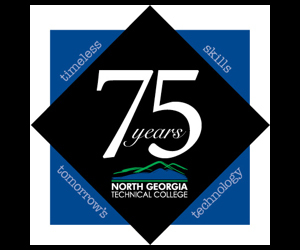 Known as "NewsTalk 96.7FM and AM1490," WCHM airs a blend of such national talk show hosts as Rush Limbaugh, Clark Howard, Glenn Beck, Mark Levin, Sean Hannity, and the Georgia Bulldogs along with local programming.